From the moment the doors opened in 1889, The Savoy has helped create memories for generations of guests and colleagues. From that first kitchen job that led to international gastronomic success to families gathered together for Afternoon Tea to celebrate that special occasion, everyone has their own Savoy story. You don't just stay at The Savoy, The Savoy stays with you. The Savoy is the only luxury hotel on the River Thames. 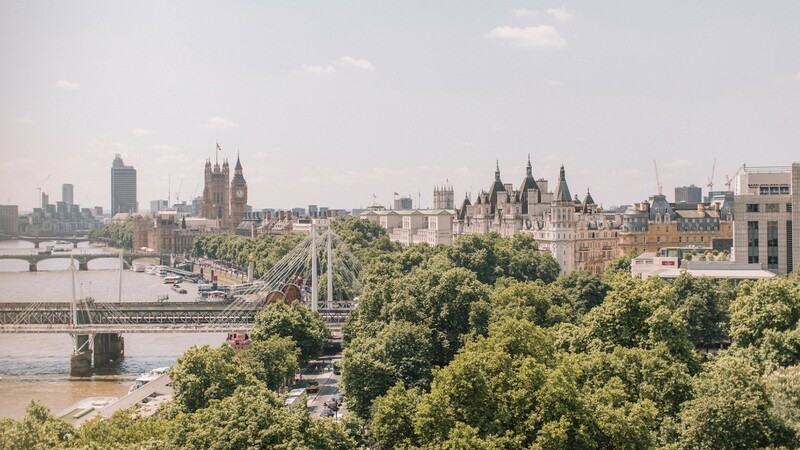 The ballet, opera and theatre of vibrant Covent Garden are just steps away, with the City, world-renowned museums and galleries, and the designer shopping of Knightsbridge and Mayfair within easy reach. The Savoy has been woven into the fabric of London for almost 130 years, with exceptional service and memorable experiences at the heart of everything. Award-winning culinary experiences lie just within The Savoy’s famous entrance. At the heart of the hotel is the beautiful Thames Foyer for one of London’s best Afternoon Teas and for dinner and live music as the sun sets. Step into the vibrant art deco setting of Kaspar’s where seasonality and provenance reign, and into the famous Simpson’s in the Strand for the best of British. 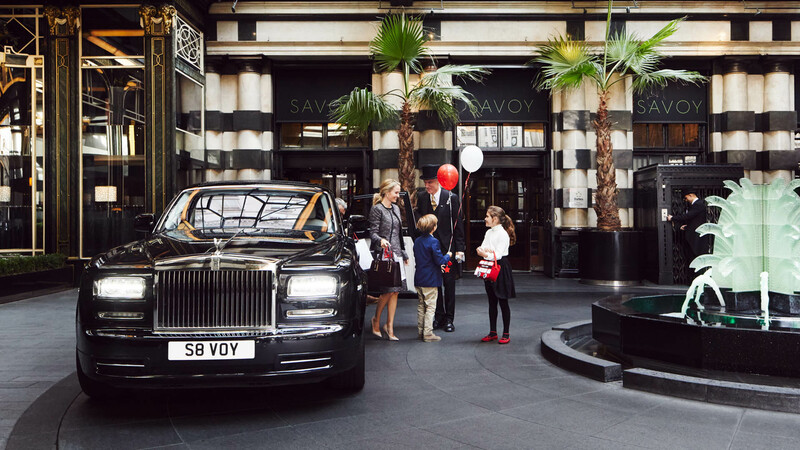 From the moment the doorman tips his hat to welcome you to your farewell glance back at the iconic Savoy sign, The Savoy team touch every element of your stay with their natural and personalised service style. You don’t just stay at The Savoy, The Savoy stays with you. The Savoy has long been renowned for hosting elegant parties and glittering events. Today it is still the location of choice for the most important and memorable of occasions, combining timeless glamour with modern luxury. Whether you are considering a lavish wedding or an intimate occasion for immediate family, The Savoy’s impressive rooms and spaces allow for any style of event. Forbes Travel Guide has once again named The Savoy as a Five-Star hotel in their Star Rating 2019. This important accolade is a testament to the exceptional level of service that the Savoy team consistently delivers to our guests, always striving for excellence. Our Forbes Five-Start Treatment package is the best way to enjoy a unique stay at The Savoy and experience true Savoy Five-Star service. Enjoy an exclusive weekend in London with complimentary upgrade and breakfast. 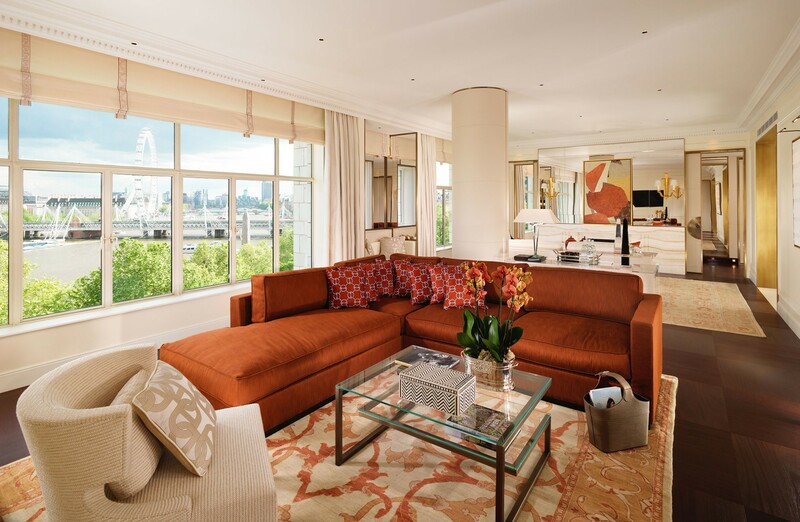 Experience a world of fashion at The Savoy and the V&A with this exclusive package. A night at The Savoy and premium tickets to see ‘9 to 5 The Musical’ at Savoy Theatre.